They are filled with a water-based, super-washable ink than can be removed easily from hands and most fabrics. To clean from skin simply use soap and water, and for fabrics wash on a normal 40° cycle. 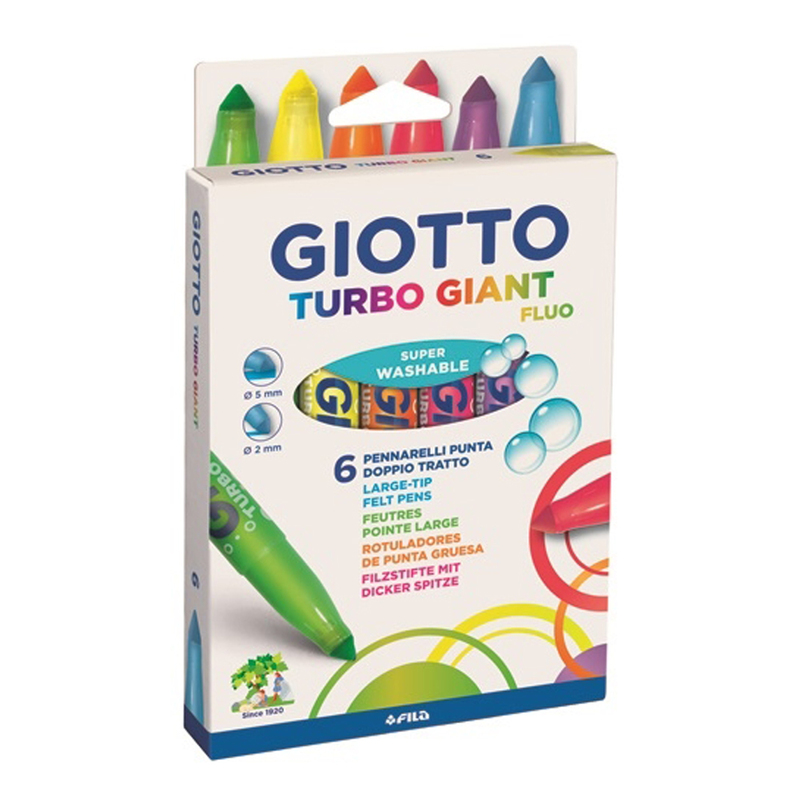 Each pen is fitted with a choke-proof, ventilated safety cap so you can let your little ones create artwork in complete safety. 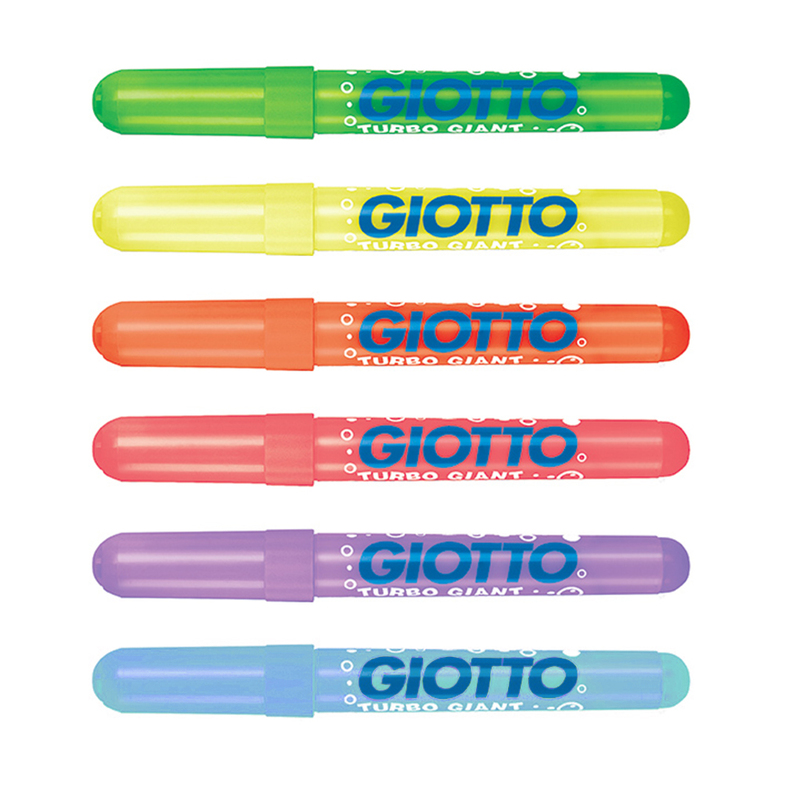 This set contains 6 Fluorescent pens.